Rhonda Schaffler is NJTV's business correspondent, providing a daily report on New Jersey's top business and financial stories. Prior to working at NJTV, she worked as a journalist for Reuters, where she traveled extensively to cover financial stories including to Nigeria, Ghana and Chile. Along the way, she interviewed numerous government officials and CEOs. 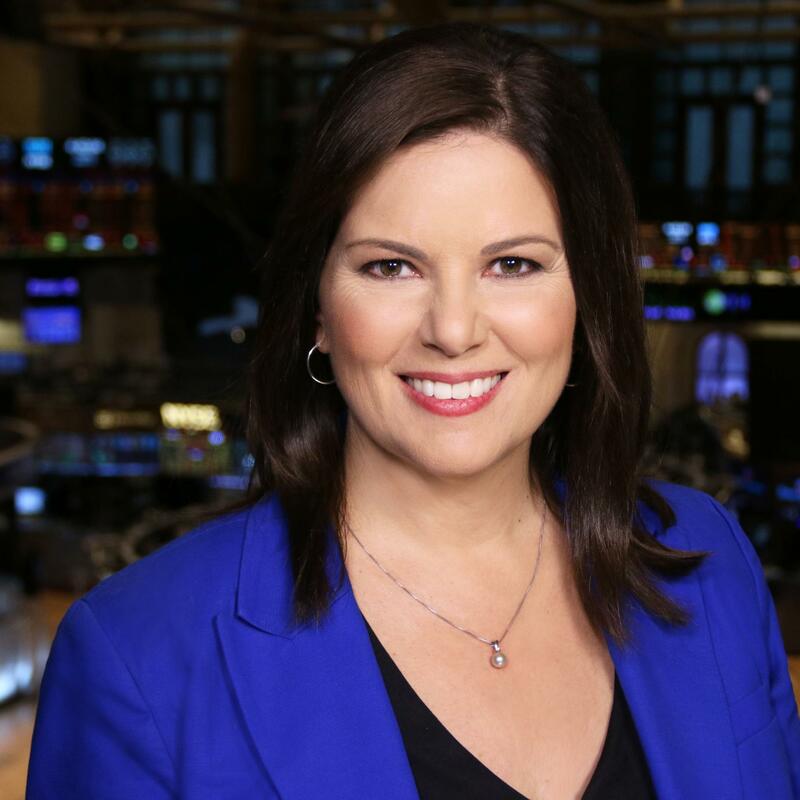 She also worked at CNN as a business anchor and reporter for several programs, covering the stock market and economy. While at CNN, she was recognized by the New York Festival awards for a series of reports on investor confidence, and helped produce an in-depth series on poverty and economic inequality. She was a winner of the 2011 Society of American Business Editors and Writers Award for Excellence in Financial Journalism, for Multimedia. Rhonda also covered business news for Bloomberg and Dow Jones and has reported on major business news stories including the financial crisis of 2008 and the 9/11 attacks on the financial district. She began her career as a local TV news reporter in Philadelphia and Long Island and worked at several New Jersey radio stations. Rhonda took a one year sabbatical from journalism to work on a micro finance project at the United Nations. Raised in Pittsburgh, Rhonda planted roots in New Jersey after college. How could apprenticeships boost NJ employment? Rep. Donald Norcross discusses how boosting apprenticeships in skilled trades could put more people back to work. Governor-elect Murphy has his work cut out for him, and several business groups around the state are already giving him a to-do list. Money and politics, that’s was the focus of this week in business. Tax incentives for 401(k) retirement plans may change under the House GOP's plan. The State Department of Labor and Workforce Development recently said the Garden State lost 6,300 jobs in September, according to preliminary data from the federal government. The Labor & Workforce Development says data shows the New Jersey economy lost 6,300 jobs last month. A number of NJ cities enter bids for Amazon's HQ2 without the state's backing following Monday endorsement of Newark. Researchers look at how immigration affects native born workers and the economies where they live. Rising Tide Capital gives often overlooked populations the tools and confidence they need to start small businesses and help their communities. Credit reporting agency Equifax disclosed a major systems breach which exposed people’s social security numbers and other personal data. Dems are saying this is the best budget in the last 10 years, pointing to 73 budget items for Democratic priorities.